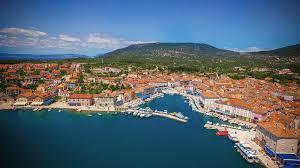 Although long and narrow in length, Cres is the second largest island in the Adriatic. Today the island grows increasingly uninhabited but it boasts over 1,300 types of plant species and the remains of four 12,000 year old cave bears. Cres history dates back to Paleolithic times with the oldest place on the island, Beli, a home to the endangered griffon vulture colony. 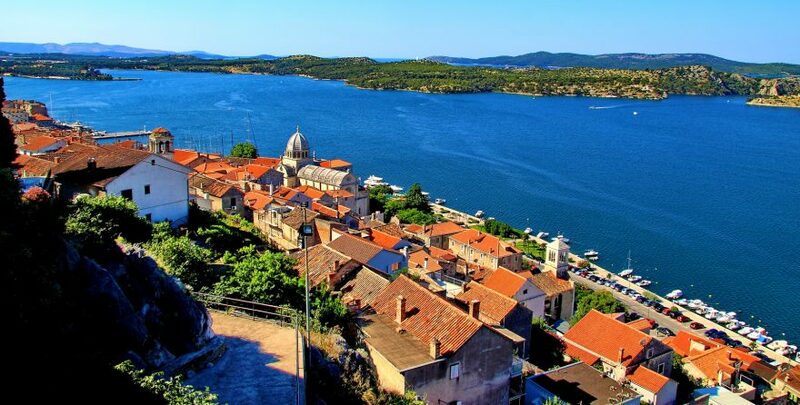 A substantial portion of Cres history was controlled by the Venetians which left behind the Venetian tower, St Mary’s Church and the heavily Italian inspired village: Cres Town. With so much of Cres story rooted in Italian culture, it must be a haven of preservation.